When you decide to rent an apartment, credit score is typically a concern for most tenants. 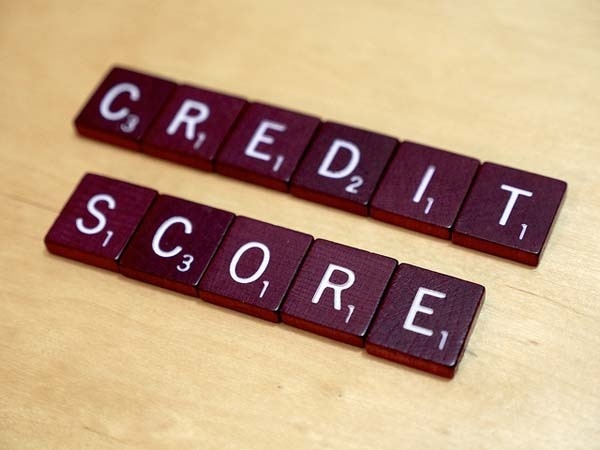 A low credit score could mean paying a higher deposit, higher rent or being denied an apartment altogether! Since applying for an apartment is already a time-consuming and potentially expensive task, it’s important to do a little bit of research ahead of time. According to Rentprep.com, the average credit score for tenants is 650. Homeguides places the number a little lower, at 620. In any case, the line between likely acceptance and denial is between 600 and 650, with higher numbers being better. If your credit score is above 650, you should be perfectly fine. If it’s lower than 650, then you should budget ahead of time to pay a higher deposit or rent. Apartment tenants often have lower credit scores than those seeking a mortgage, but landlords still have to assess risk. If your credit score is too low, then more than likely you’ll be facing denial. According to Rentprep.com, the closer a tenant is to a score of 500, the more likely for denial. What to do if Your Credit is Subpar? If your credit is between 500 and 650, what should you do to improve your chances of getting an apartment? First, know your credit score ahead of time. There are a number of places where you can obtain it for free online. This will help you to be better prepared when you apply for the apartment. If you know that your score is low, find a co-signer that you know and trust. Finally, be willing to leverage other tools in your favor, for example a higher security deposit, character references or a month-to-month lease. These can help you to negotiate a lease that will convince the landlord that you are a minimal risk while helping you to rebuild your credit. With a little preparation, you can take some of the stress out of moving and ensure that you get the apartment of your dreams. What is a Rental Analysis and How Does it Work?